For the month of October, we’re offering Pro-Form custom-fit sports mouthguards at a price below cost – because we want to make it easy for you to protect your young athlete’s smile – it needs to last them a lifetime. Pro-Form custom-fit sports mouthguards are the official mouthguard of the US Olympic Water Polo team. 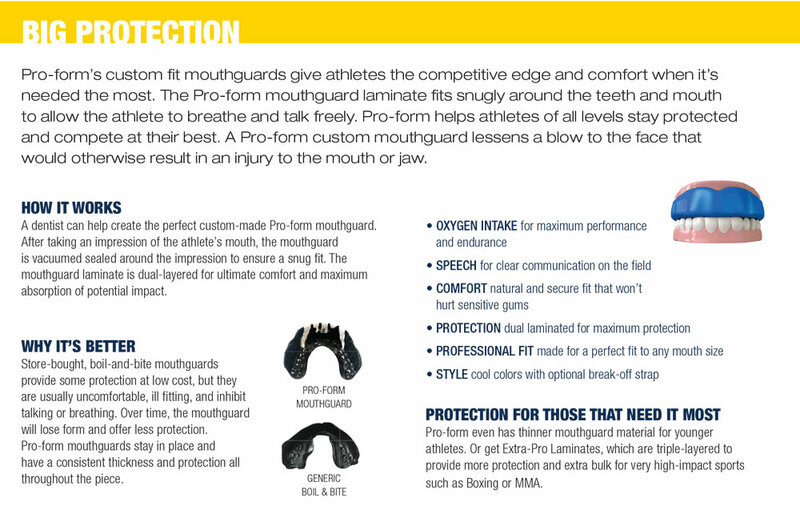 These mouthguards typically sell for $200 or more, but this month you can get one for your young athlete for just $30. Some conditions apply read below for details. This offer is available to patients aged 16 and younger. Offer is available to both new and existing patients of any participating 123 Dentist office. The patient must undergo an exam to determine their dental health and suitability for a mouthguard (exam fees will apply and may vary by office and scope of exam each individual’s dental health requires). The patient must undergo a fitting, which involves taking an impression of their teeth that is used to create the mouthguard. The mouthguards are available in a range of single colours. 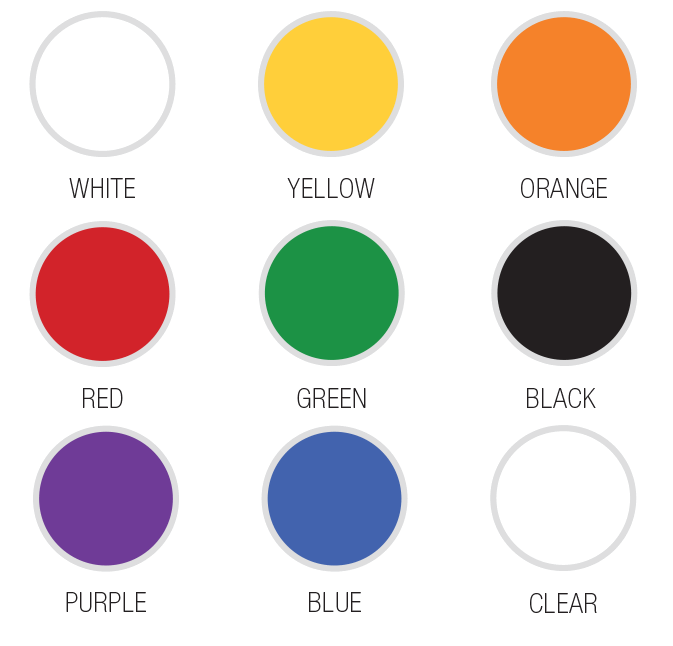 Dual, tri-colour, and glitter options may be available, but are a special order and will be subject to additional fees. (*not including any exam fees which may be required). Find a participating 123 Dentist office and book your child’s appointment.